It's a truly terrible thing when the people that are supposed to care for children are actually the ones harming them. 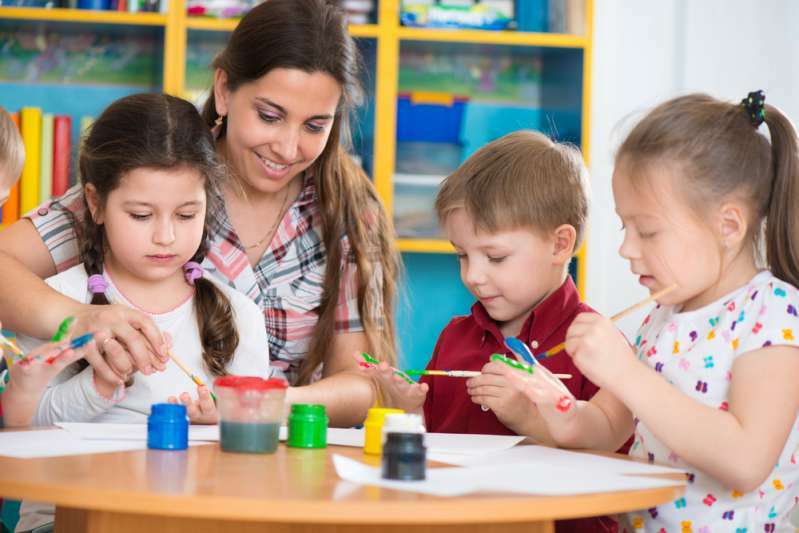 There are thousands of daycare centers in the country. Unfortunately, some of them harbor abusers who have easy access to their defenseless victims: the children. READ ALSO: 3 Absolutely Terrifying Child Abuse Stories Prove That It Can Be Happening Next Door! Statistics gathered in 2006 showed that 5,321 daycare providers have been caught abusing and/or neglecting the kids they should have been caring for. This heartbreaking incident is one example. A daycare staff member named Jamie Smithmyer has been fired and arrested for charges of child abuse. In a video shared online recently, Jamie could be seen being very rough with the children. She dragged one boy around by the arm, and a little girl, and then tossed her to the floor. According to WFLA, a mother had arrived at the daycare facility to pick up her own child when she noticed Jamie's disturbing behavior. 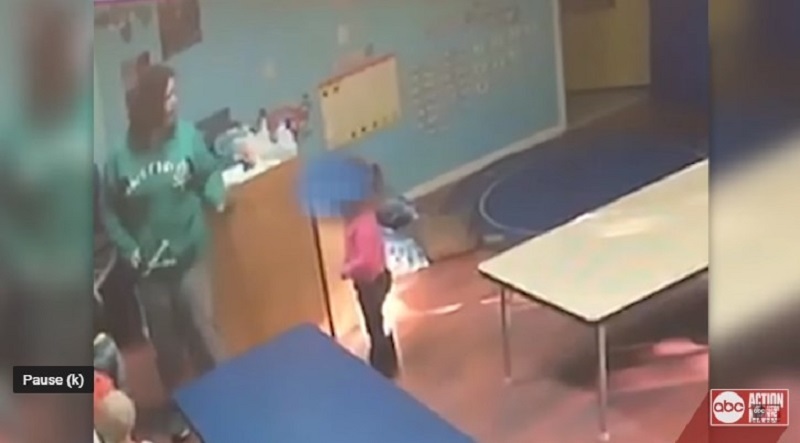 The 26-year-old daycare employee was being very aggressive to the little kids in her care, so the mother immediately contacted the authorities. With stories like this frequently making the rounds, it's normal to worry about your own child, especially if they are in a daycare facility. You're not completely helpless, though. To protect your little ones, you should always watch out for signs that they are being harmed by their caregiver when you're not around. Behavioral changes: Has your child suddenly become withdrawn, shy or depressed? It's possible that they may be hiding something. An abused child may suddenly become aggressive as well. 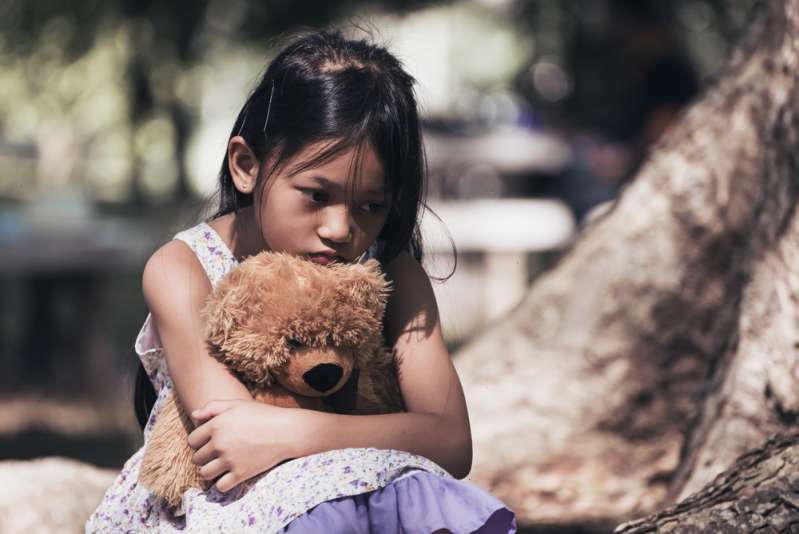 Daycare anxiety: When a child is being abused in daycare, they may get extremely clingy or become very angry when they are about to be dropped off at the facility. They may fake an illness, or come up with all kinds of excuses not to go. While this may just be tantrums, you should still pay attention, especially when this only happens when it's time to go to the daycare center. Unexplained bruises: Kids can be rough sometimes and get hurt. But if you notice bruises and cuts that don't seem to heal, or bruises on the wrists, forearms, neck, shoulders or back of the legs, you shouldn't ignore. Kids hardly get those sorts of injuries in a fall. Nightmares: It's difficult for kids to handle trauma. And when they are stressed due to abuse, it can make its way to their subconscious, manifesting itself in night terrors and bad dreams. More signs of child abuse can also be found here. It's unfortunate that people are capable of some terrible things, but the only way we can protect our little ones is to be involved in their lives and also be quick to notice red flags.